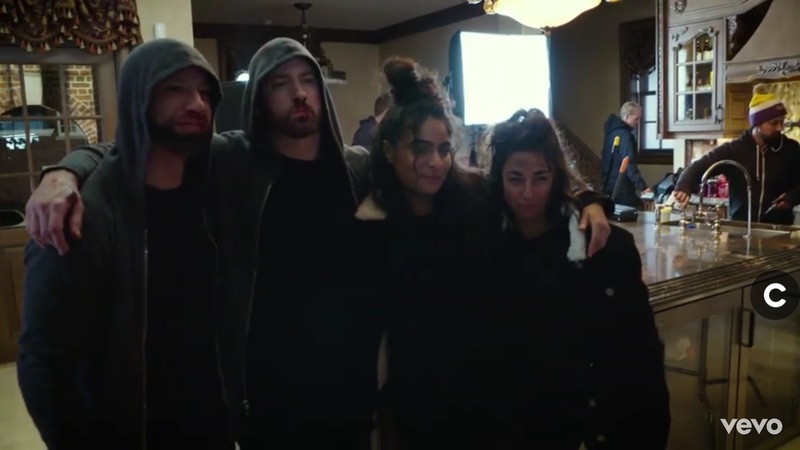 Eminem shared a video from “Good Guy” set. 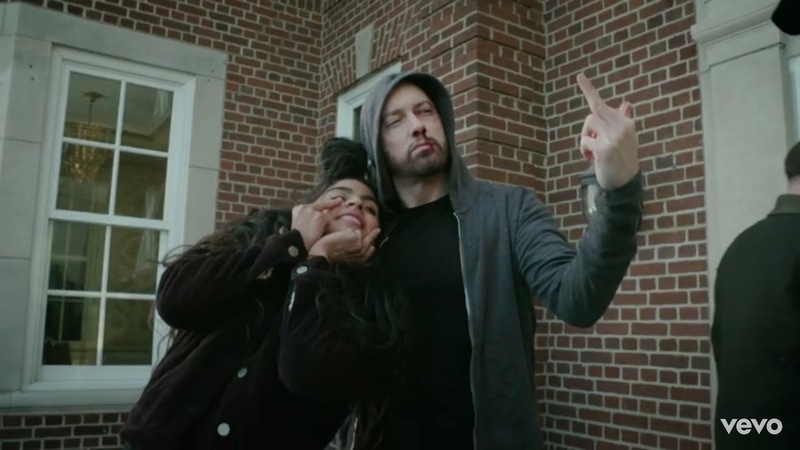 Rap-icon and his young protege Jessie Reyez preferred l to perform almost all stunts in “Good Guy” themselves. Ele Bardha, stunt coordinator of the video, was surprised by stars’ enthusiasm. He said that normally all trick are done by stunt people, but Em and Jessie have chosen to do nearly all the work.